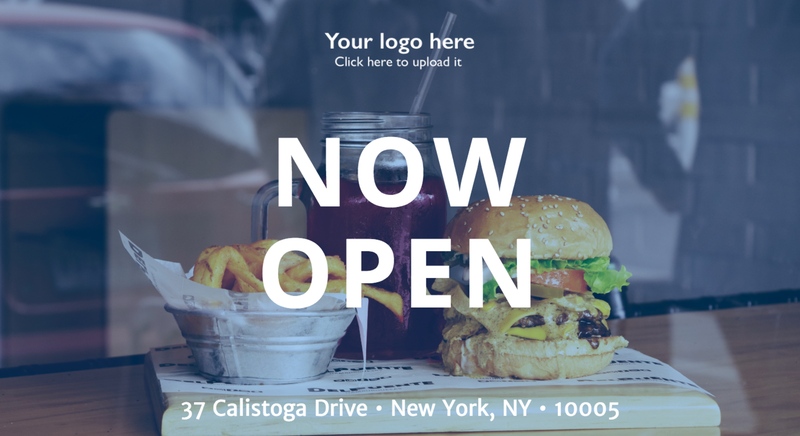 This 11x6 postcard template is perfect for letting nearby residents know that your store is now open. Use Mailjoy's powerful design editor to customize it to your liking. Our Local Mail campaigns make it easy to send this postcard to potential residents near your store.